Uruguay is working with two firms to produce legal recreational cannabis, in a test run of the world’s first state-run cannabis program. The government of Uruguay is working with two firms to produce legal recreational cannabis, in a test run of the world’s first state-run cannabis program. The initiative, set to debut in July, will enable any Uruguayan over 18 years old to purchase up to 40 grams of cannabis per month for around $1 per gram. They may also grow the substance at home. 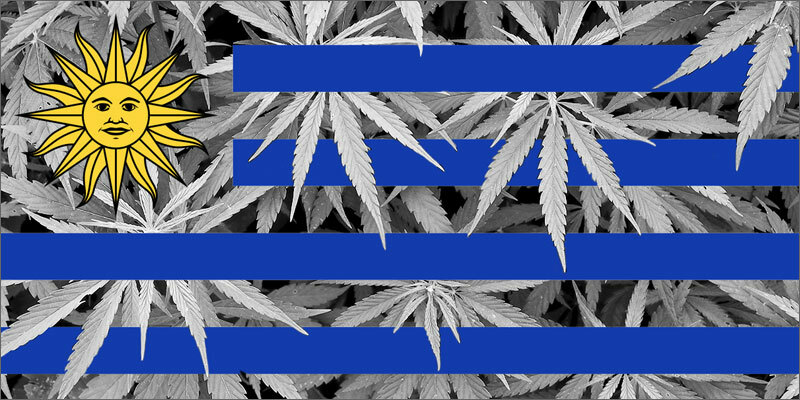 Uruguay first legalized cannabis in December of 2013. According to then-president Jose Mujica, the measure was partially meant as an effort to address the issue of drug cartels bringing illicit cannabis into the country from Paraguay. 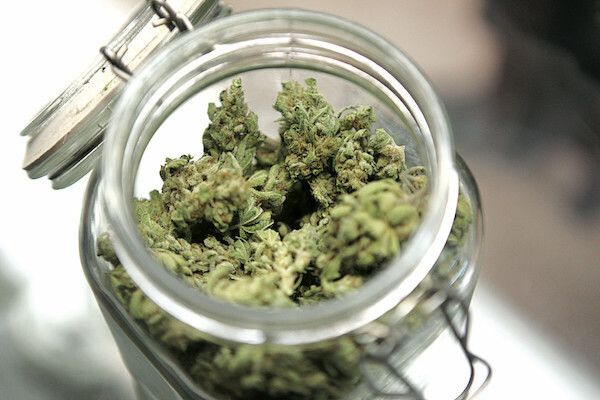 It was also an acknowledgment of the shifting views in the country -as well as in North and South America at large- of the shifting views around cannabis. It remains uncertain which pharmacies will stock the product, as well as how many will be in the country’s capital of Montevideo. The government is purportedly in talks with the country’s largest chain of pharmacies, Farmashop, though that too is in doubt. Delmonte and the ICC, however, have their own issues with which to contend. One of their main problems has been the timing of the government’s issuance of a growing license. Final approval did not arrive until after the summer, which meant that he missed the country’s ideal growing weather and now faces higher-than-average electricity bills. The development of the Uruguayan cannabis system comes as the United Nations is set to debate global drug policy this week in New York City. What are your thoughts on Uruguay’s ? Let us know about it on social media or in the comments below.